Full service auto repair and maintenance garage in Middleburg, Pennsylvania. Custom classic autos, trucks, coupes, roadsters, and motorcycles. To provide the best automotive and truck services at affordable prices or fulfilling your dream of restoring that antique, classic or everyday automobile in your life. Crafted workmanship always a guarantee every step of the way. 100% satisfaction! Carter Custom Auto Repair offers the best service and prices in town for your everyday family automobile service work. I retired from my career of 20 years in 2014 as a Industrial Maintenance technician and manager for several multi-million dollar companies for my entire working life to pursue my lifelong passion of cars. So many of my skills such as fabrication, welding, designing, improvements spilled over from that professional background into my real passion – designing, building, and restoring, classics, custom cars, trucks, and motorcycles. I have restored and sold upwards of 100 vintage motorcycles and a few cars and trucks all over the country and even shipped to Japan. A great passion is restoring/customizing 40’s and 50’s Resto mod rat rod type trucks. I think what separates me from others is in my attention to detail and a real passion for what I do. Reasonable fair prices geared toward everyday blue collar people such as myself, help bring their dreams to life. Not inflated ridiculous prices driven by reality TV shows where that is all they car about is the fame and fortune. I treat every single job or build as if it were my own. I have several classics of my own. I am a very humble, passionate, car guy, who really puts forth a lot of engineering, thought, time into my builds and make them to be one off, dependable and affordable, all while trying to keep the design timeless to stand out for years to come. One of my favorites, you’ll have to check out our 1950 Chevy 3100 5 window resto mod rat truck we did last year which won 3 trophies out of 3 shows entered in. That made us feel great and meant a lot. We are here to stay. 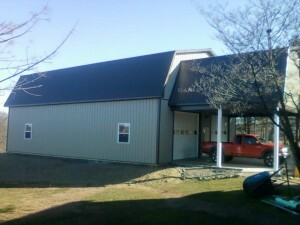 We welcome any project, big or small; kind, friendly service and a quick turn-around time to get you back on the road. 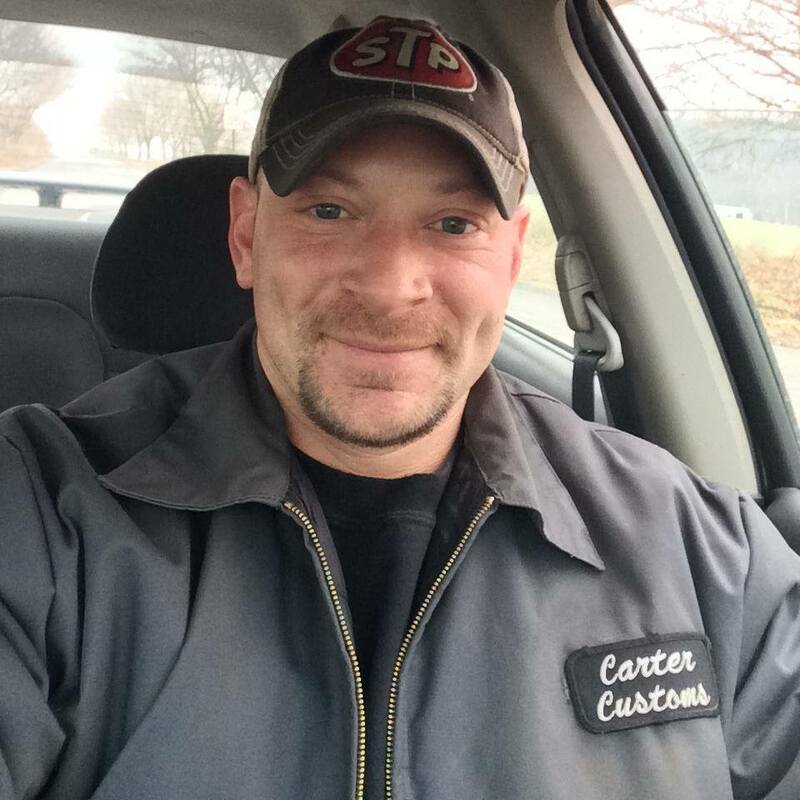 Easy location within 10 minutes of Selinsgrove and Middleburg ,Pa. Do not pay high cost dealer prices or most custom shop prices, please come to Carter Custom Auto & Repair for all your automotive needs. You will be treated as family and not leave with an empty wallet ! Lots of local happy customers already pleased. Please feel free to check out all of our pictures and projects and do not be afraid to contact me for price quotes.